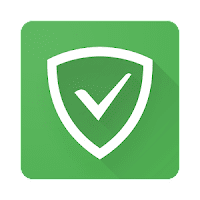 AdGuard premium is a unique no root ad blocker for android. 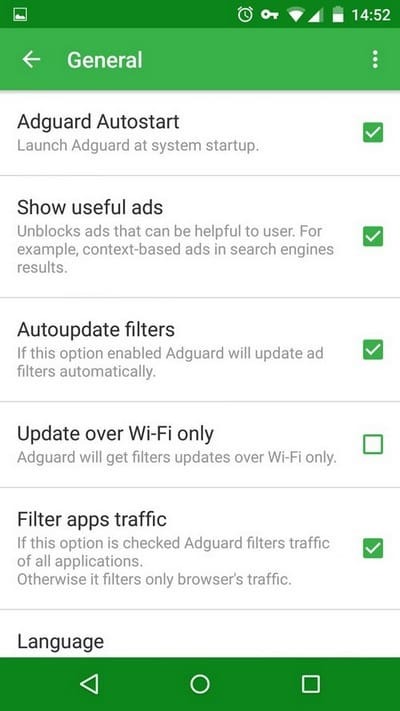 AdGuard ad blocker premium removes ads in apps and browsers, protects your privacy, and helps you manage your apps. It uses local VPN technology to filter traffic without ROOT privileges. 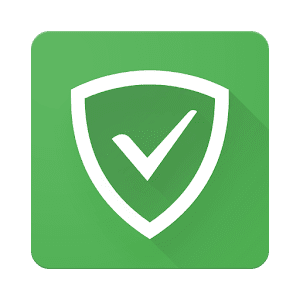 will not allow anyone to track your activities on the Internet.This means that VPN server is embedded right in your device so there is no need in additional remote connections. It filters your browser’s traffic by blocking requests to phishing and malicious websites and removing intrusive browser advertising. Windows app now available to download. 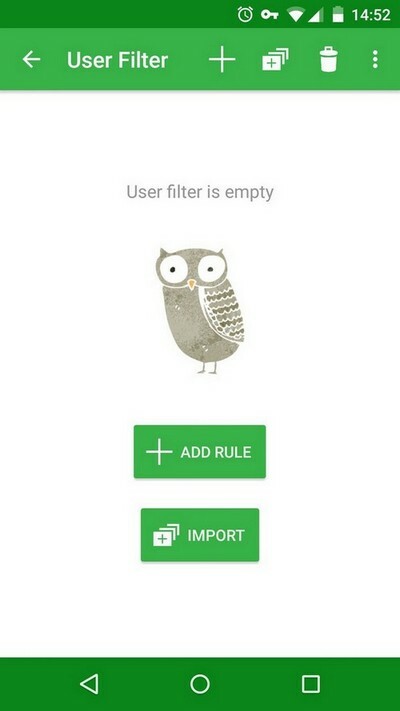 Provides the best filtering quality on Android. Easy-to-use: one button to start protection. Pravacy protection: spyware filter is on duty. 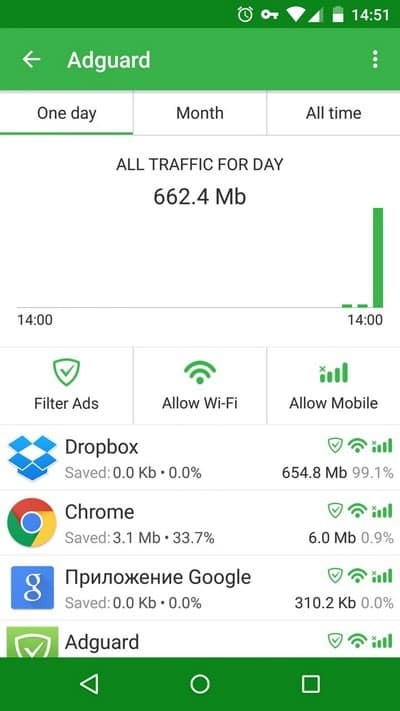 Adguard Premium speeds up the load of web pages and saves bandwidth. Block ads in apps and games. We Adguard team know it’s unusual for us to push an update directly to release channel, but this time we decided to do so nontheless. What was planned to be a quick hotfix, turned out to be an update that touches on several different issues.